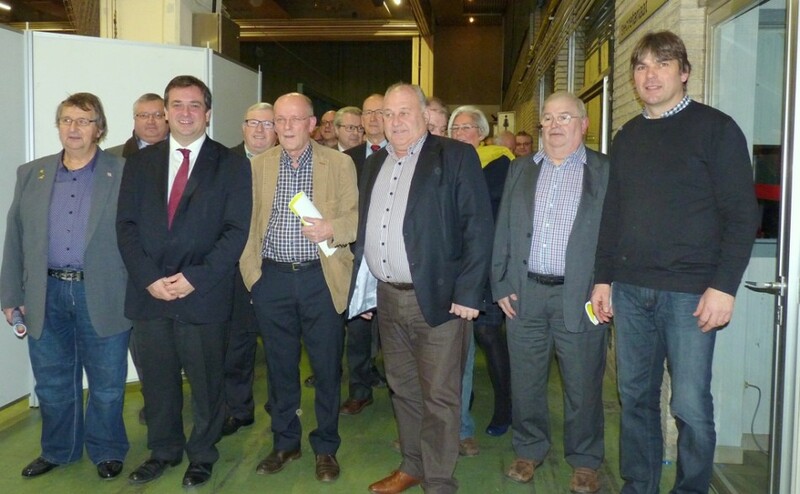 The 22nd Gouden Ring Show was held on the 6/7th Dec 2014 in Roeselare, Belgium. It went ahead even though certain breeders in the UK were telling everybody that the show was off due to the out break of Bird Flu in Holland. The answer to why the show went on is in the place were the Bird flu was and it was in Holland NOT Belgium. 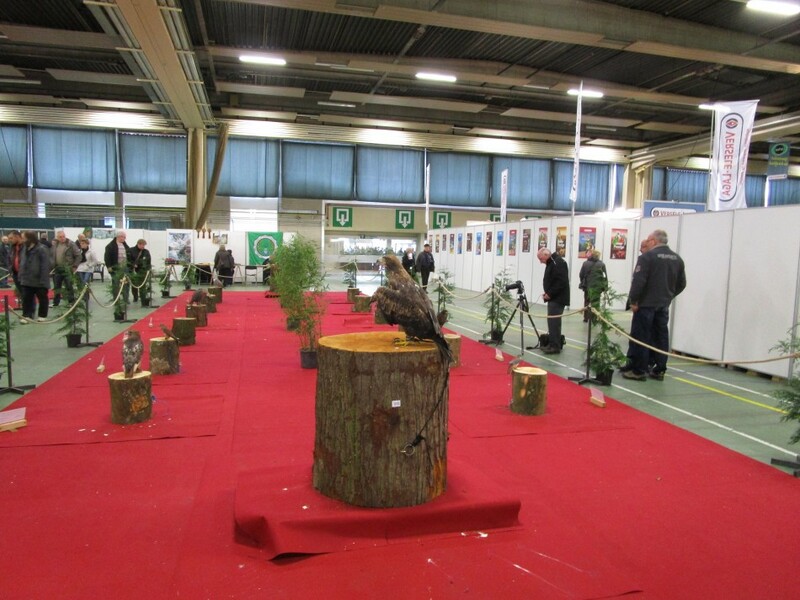 A record total of 5760 birds were on show, the Belgium government would not allow the show hall to sell birds out so no dealers/members were at the show selling birds, but just to show how daft this idea was you could travel 10 mins drive from the show hall to a very well known dealer and purchase as many birds as you wanted and this is what a large number of breeders from the UK did. This year the IOA did not send a organised team of birds due to the trouble which some certain breeders gave us last year, but myself and Alan Robinson took 190 birds from our selves and other breeders. Out of my team who delivered birds 100% correct to me we had a very good show and won a total number of COM medals, 2 Gold, 2 Silver and 3 Bronze. The highlight from my team was first time exhibitor and a novice Donal Skinner-Reid from Scotland he sent 5 Scots fancy canaries and won 1 Silver and 1 Bronze. Willie McKay from Scotland who is famous for his Fife’s won a Gold Medal with his Irish Fancy’s and 3 Bronze medals with his Fifes’. David Shelbourne from Wales won 1 Gold with his Fifes’ and gloster breeder Richard Lumley won 1 silver with his glosters and once again he was the UK’s leading gloster exhibitor at the show. Out of Alan Robinson’s team the star has to be first time exhibitor Darren Hadley who won 1 Gold, 3 Sliver and 1 Bronze not a bad start to his COM career. Another first time exhibitor Neil Prentice won 1 Gold with his Siskin. Robb Costellow won 1 Gold. G.Dail won 1 Bronze. Alan Robinson won 1 Bronze. G.Lee won 1 Bronze. Other breeders who showed from the UK but took their own birds also did not do to bad A.Early won 1 Gold. J.Coakley won 1 Gold. R.Bunting won 1 Gold 1 Silver. S.Bolton won 1 Gold. From the IOA’s affiliated society side Maurice O’Conner won 2 Gold, 2 Bronze with his Irish Fancy. To all those who showed and were not fortunate to win any thing I would like to say a very big thanks as its par taking which plays a big part. I hope you all have another go next year as remember we have been doing it for a number of years and it’s not easy to win over there. In total 260 bird were sent from the UK bringing home a total of 10 Gold, 7 Silver and 9 Bronze COM medals. Next year’s show is 5/6th Dec 2015. Opening ceremony of the 22nd Gouden Ring Show. Bird of Prey section 2014 show.